Thanks for thinking out of the box to reach churches and pastors in your area. Connecting them to Your Center. of our limited dates we have for 2020! 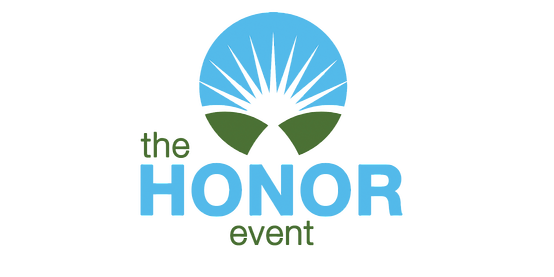 The Heart Share Group, LLC is excited about the opportunity to partner with you on bringing The HONOR Event to your city/cities. HONOR has been used by God to strengthen relationships between local Pregnancy centers and the local Church — for that we are humbled and thankful. We have had a great time of ministry over the last eight years doing these events. In addition to a delicious meal, exceptional networking, "life-giving" fellowship (so we've heard), an encouraging and challenging message presented to those in attendance, we will also have a headlining musician/artist/speaker, etc. We are in the process of finalizing who our special guest will be for the 2018 Fall series of HONOR Events. HONOR Event is FREE for the Pastors and Ministry Leaders that attend. We ask that your center provide a $2000 honorarium to help offset the expenses our team will incur (shipping materials & postage, honoraria and travel for talent, travel for our team, additional supplies, and incidentals, etc.). We would like for your center to have a table with resources from your center: whatever you can have available would be great. We can discuss this further to firm up specific details. In addition, as we get closer to the event, we will send you a sample agenda and have you help tweak it for the event. Your staff will emcee and "make the event your own." Have your staff interact and love on these pastors and ministry leaders. We would like as many of your staff involved as possible in the welcome, opening and closing prayers, introduction of guests, and giveaways, greeting, helping direct parking if necessary, etc. Refilling their drinks and taking their finished plates, etc. is a simple way of showing them love and appreciation.